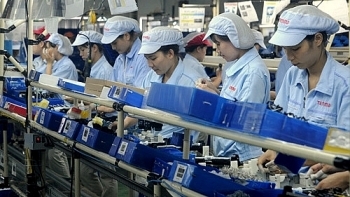 The northern province of Bac Ninh attracted US$3.5 billion in foreign direct investment (FDI) in 2017, ranking second among all provinces and cities across the country. Vietnam is a magnet for investments from the Netherlands, said Chairman of the Dutch Business Association in Vietnam Edo Offerhaus. 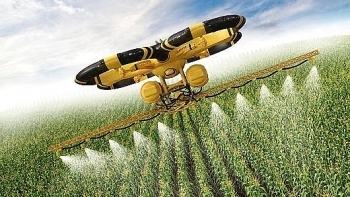 (VEN) - Agriculture in general and high-tech agriculture, in particular, have become attractive investment draws for domestic and foreign enterprises. The Ministry of Agriculture and Rural Development (MARD) is drafting a decree on attracting foreign direct investment (FDI) in agriculture for submission to the Prime Minister for approval. 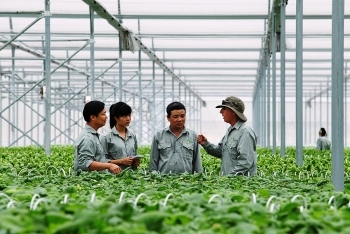 The decree is expected to considerably promote foreign investment in high-tech agriculture. 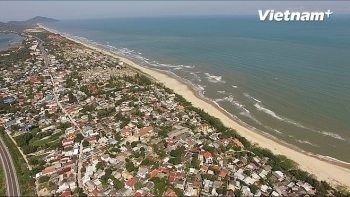 (VEN) - By the end of 2017, the northwestern province of Vinh Phuc had attracted 310 foreign direct investment (FDI) projects with total registered capital of more than US$4 billion, including projects of world-leading groups from Italy, Japan, the Republic of Korea and Thailand. 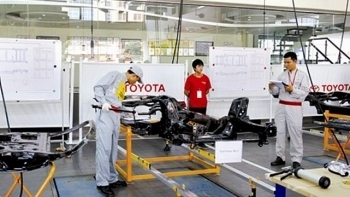 (VEN) - International organizations have been ranking Vietnam consistently higher in terms of its business climate and other indicators as a result of government and industry efforts. 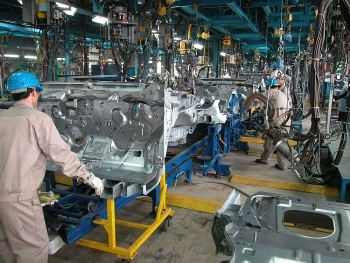 However, foreign experts also urge Vietnam to improve its business climate further to attract additional foreign investors. 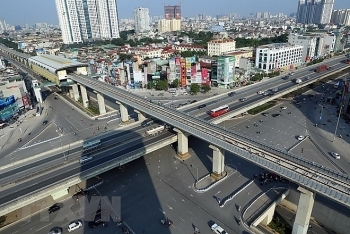 Total foreign-sourced capital for projects will gradually decline as from 2018, when Vietnam will completely graduate from official development assistance (ODA), leading to more prudent consideration of projects using less preferential loans, according to Prime Minister Nguyen Xuan Phuc. 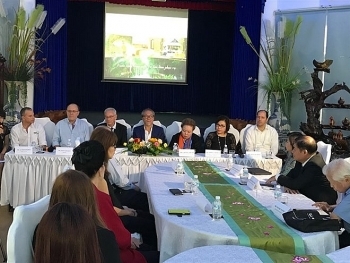 A delegation of Israeli business executives visiting the Mekong Delta province of Ben Tre to explore cooperation opportunities in many sectors has said Israeli technologies can be applied anywhere in the world. The application does not depend on workers’ skill, they said. 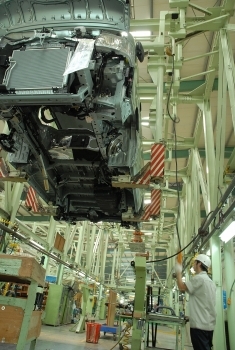 Approximately 70 pct of Japanese enterprises operating in Vietnam intend to expand their operations in future, an increase of 3 pct compared to 2016, according to a JETRO survey. 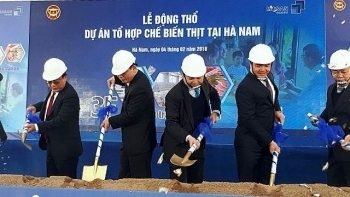 Masan Group on February 4 held a groundbreaking ceremony for its meat processing complex in the Dong Van 4 Industrial Park, Kim Bang district, the northern province of Ha Nam. The central province of Thua Thien-Hue aims to attract about 10-15 foreign direct investment (FDI) projects with total registered capital of nearly US$400 million in 2018.